So-era Peter Gabriel, but that last single really gives me Seal vibes (which may as well be Peter Gabriel). I still love Seal...I just wish he had gone a little less commercial. 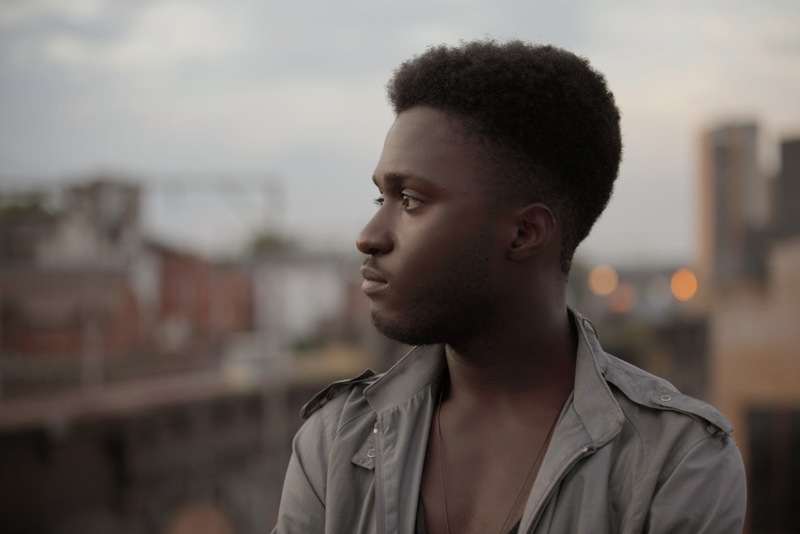 Kwabs sounds great, too bad about the name though.